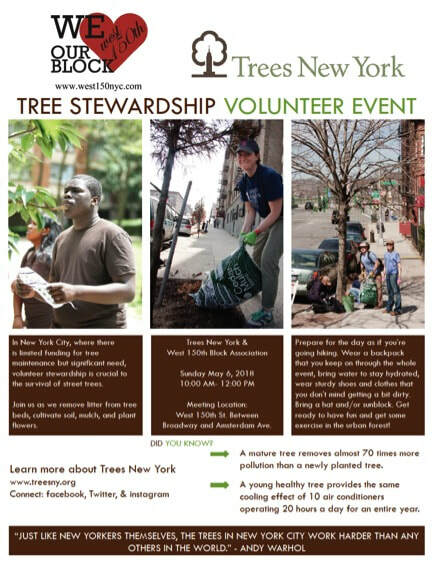 Sunday, May 6th - 10am! ORDER YOUR PLANTS NOW!! 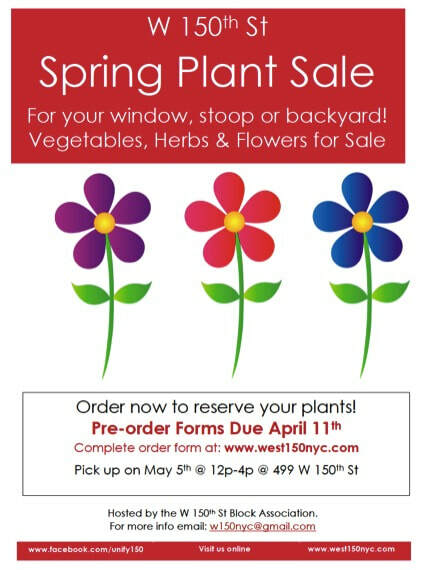 2018 Plant Sale Orders are LIVE! 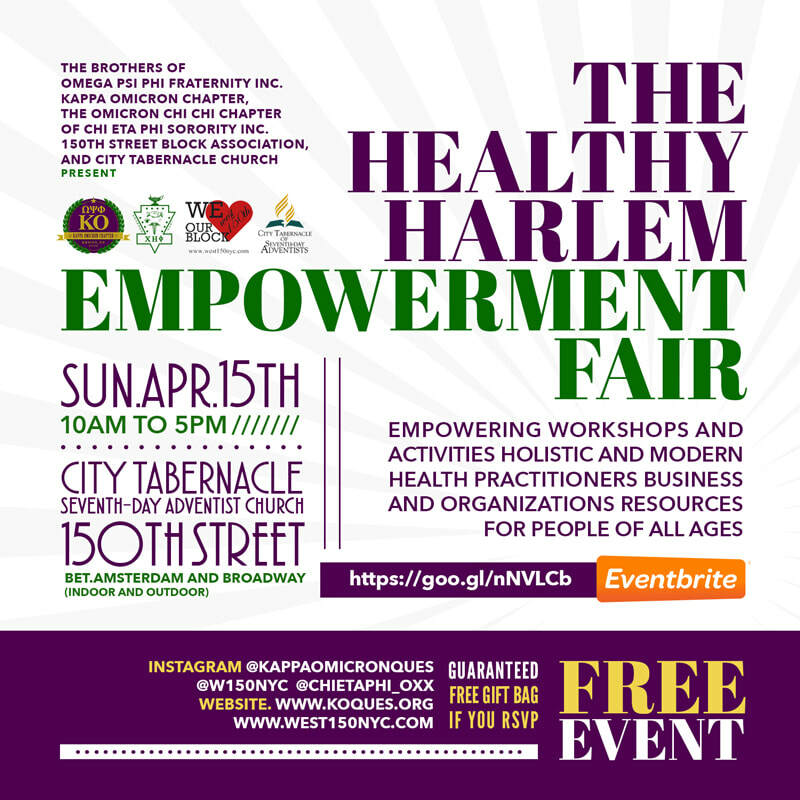 April 15th is our FIRST ANNUAL Healthy Harlem Empowerment Fair! If you are a Health Services provider that covers Harlem please join us! 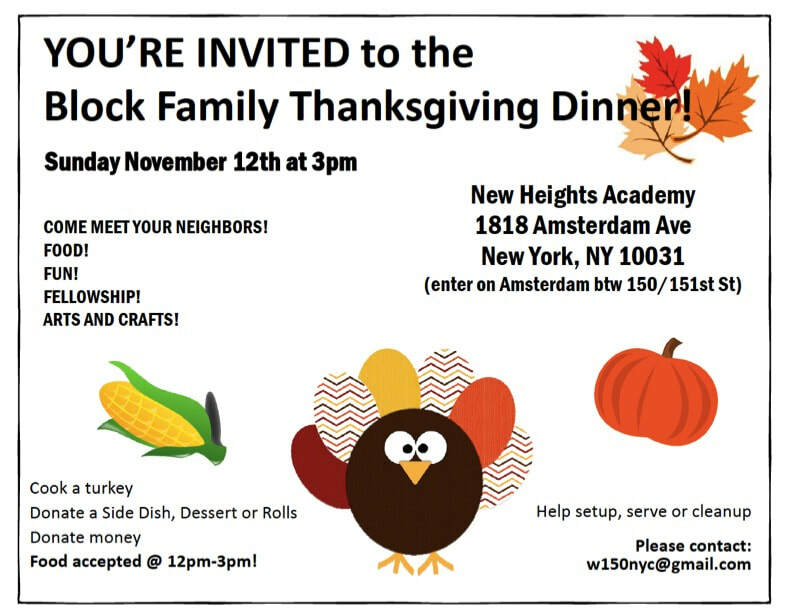 It was a great day of community and fellowship with neighbors!